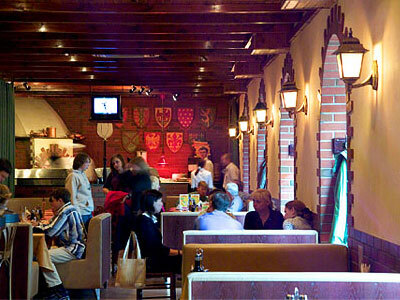 Russian restaurant holding, Rosinter Restaurants, has posted a FY 2010 net profit of 258 million roubles under IFRS. The net result compares with the FY 2009 net loss of 278 million roubles, as FY 2010 EBITDA rose 40.6% year on year to 1.036 billion roubles, as net revenues rose 16.9% year on year to 9.745 billion roubles. The company said the figures reflected increasing customer numbers coupled with expansion of its franchises and a focus in increasing margins, which saw reduced costs.The company also noted the impact of its SPO which had allowed it funds to reduce debt by 38% over the course of 2010 with long term debt displacing short term. Rosinter President and CEO, Sergey Beshev, was positive about the turnaround in the bottom line, noting however that the economy has still not pulled uniformly out of the recession and that further upside may be ahead. “In 2010 Rosinter has shown improvements in many areas. 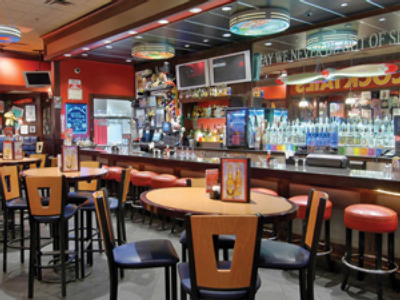 We demonstrated solid sales growth, improved operating efficiency, delivered positive bottom-line results, implemented several strategic organizational projects and expanded our restaurant network. This was a year of recovery when we concentrated on creating good platform for future development and providing high quality operations. This recovery was unevenly distributed between regions because we still did not act in fully post-crisis environment.